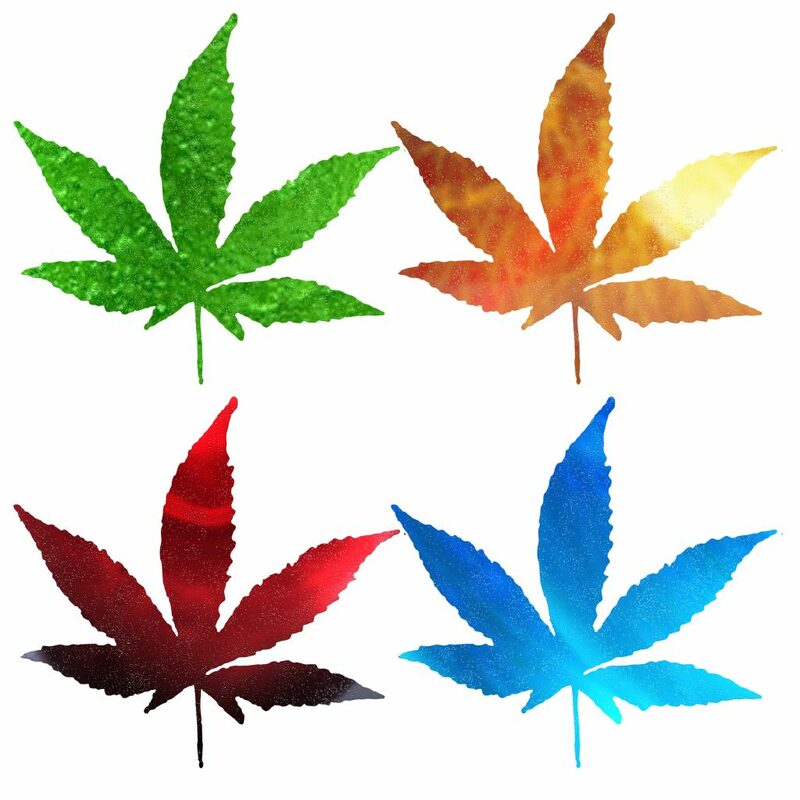 As a marijuana lab testing facility in Las Vegas, Nevada and with our expansion to California and into the international market in Colombia, we focus most of our attention on places where marijuana is now legal. However, it is impossible to ignore the debate about national marijuana legalization in 2019 here in the United States. Legalized marijuana on the federal level would certainly benefit any cannabis business that handles the marijuana plant if cannabis. It would open up more banking opportunities and possibly interstate commerce, and it would reduce the abnormally high tax rates caused by Tax Code 280E. Last week, Rep. Earl Blumenauer introduced the Regulate Marijuana Like Alcohol Act under House Resolution number 420, which if it passed through all of Congress and was signed by the President, it would then deschedule cannabis and make it legal federally. After the resounding results of the midterm elections in November where Michigan legalized adult-use marijuana and Missouri legalized medical marijuana, and when many pro-cannabis governors were elected, the President signed the 2018 Farm Bill in December legalizing the hemp plant for the first time since 1937. It all looks as though the country is heading in the direction of national marijuana legalization. It would seem that the debate is no longer only about passing any sort of federal marijuana reform bill, but instead the right sort of cannabis reform bill. There is now a Congressional Cannabis Caucus representing marijuana reform issues and a number of other bills floating around Congress that would legalize cannabis as well. Senators Gardner and Warren both sponsored a bill last year, The STATES Act, which would allow banks to work with cannabis companies without fear of being accused of money laundering, it would make it so Tax Code 280E no longer applied to state legal marijuana and allow for interstate commerce. 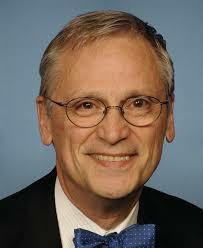 It would not deschedule marijuana like Blumenauer’s Regulate Marijuana Like Alcohol Act though. Of the two bills, most believe The STATES Act has a much better chance of passing than H.R. 420, due to The STATES Act bipartisan sponsorship and the fact that the President already said he would probably sign it. 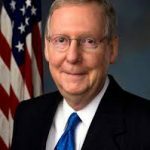 The STATES Act may have more support from republicans in Congress and therefore a better chance at passing, however the Senate Majority Leader Mitch McConnell does not support the national legalization of cannabis and without his support, no marijuana reform bill has a very good chance of passing in the Senate. He may be the biggest hurdle to significant marijuana reform on the national level in 2019. In the meantime, we will continue to set cannabis industry best standards when it comes to marijuana lab testing in Nevada and abroad.